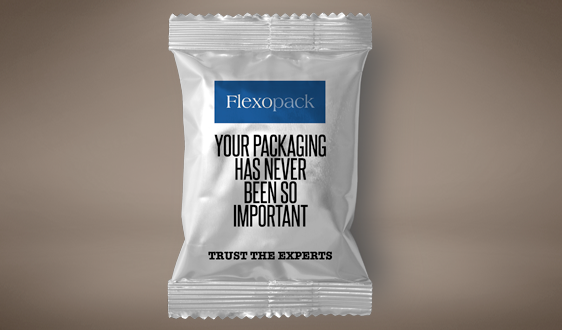 Flexopack Limited is an expanding, forward-thinking company with a genuine focus on customer service. Established in 1978, we have been manufacturing packaging products for over 30 years and can boast a wealth of experience in all packaging applications, priding ourselves in being able to solve any packaging problem. Over the last few years we have embarked on a rigorous acquisition programme which has seen us purchase RFT Packaging Supplies, TPL Flexibles Ltd and ARF Polythene Ltd, whilst also incorporating the carrier bag and draw tape divisions of Storepar Ltd.
Now with three dedicated production sites we extrude, print and convert all styles of plain and printed flexible packaging in polythene and polypropylene film and all styles of bags. We also have BRC IOP accreditation for food grade packaging at our Stafford site. We offer 24 hour production and with all the facilities in the group we are completely self sufficient, resulting in reduced lead times through total production control from raw materials to delivery in our own vehicles. 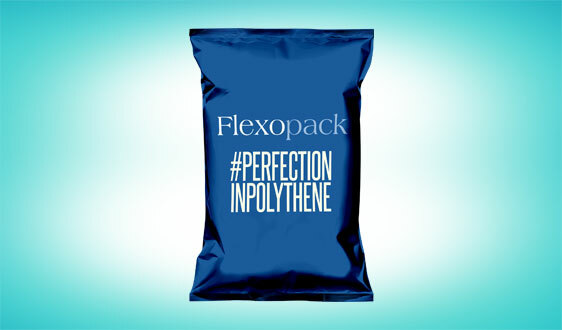 We consulted Flexopack to help us with our packaging design and supply. 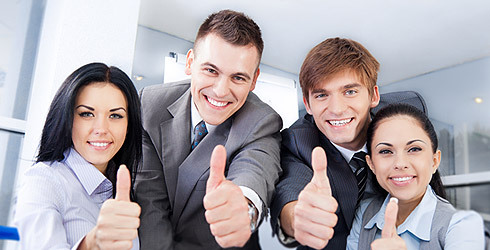 The job was handled from start to finish in a professional and speedy fashion. We are delighted with the end product. Our experience with Flexopack was superb. We cannot recommend their services and products enough. We are continually investing in modern technologies and training to expand and develop our product range in order to provide better solutions and value to our customers. We will continually work with you with a view to improving the performance of your packaging and reducing your costs. We are happy to discuss and advise on any packaging issue. If you would like to view any of our factories or warehouses, or would prefer a visit by one of our technical sales representatives at your office, please phone Flexopack or fill in your details on our ‘contact us’ page and we will get in touch with you asap. 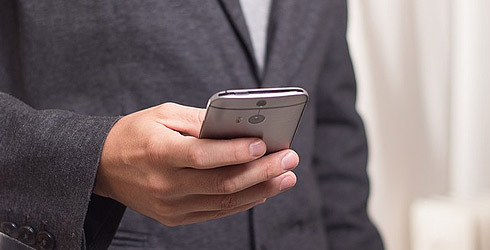 We aim to turn around standard quotes within the hour and to keep lead times and delivery dates to a minimum.